They will collaborate on research and development centered on global health. Taipei-based National Cheng Kung University Hospital has inked a Memorandum of Understanding (MoU) with CHD Group, a public health organisation based in South India. Under the MoU, both entities will engage on exchange programmes, research and development centred on global health, community development initiatives and publications. The MoU was signed in Taipei between CHD Group Chief Executive Officer (CEO) Dr Edmond Fernandes and National Cheng Kung University Hospital Superintendent Professor Chyun-Yu Yang. It can be renewed or amended after three years. 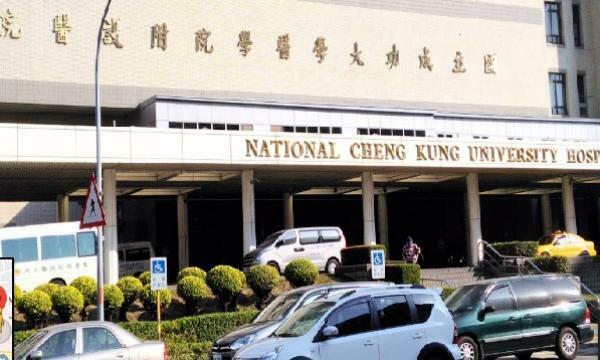 National Cheng Kung University Hospital was established in 1980 and has more than 1,200 beds. It provides a comprehensive range of specialties and high quality emergency, in-patient, outpatient, and health examination services. CHD Group, established in 2014, works with different government departments, United Nation agencies, corporate and public sector units and academic institutes on different agendas in healthcare and development.